Gaming on Android devices is getting better every day. Also, there are tons of apps available on the Google Play Store that supports online gaming with multiplayer support. You get to play with people around the world. Unlike computers, you can carry your smartphone with you and can enjoy on-the-go with these games. 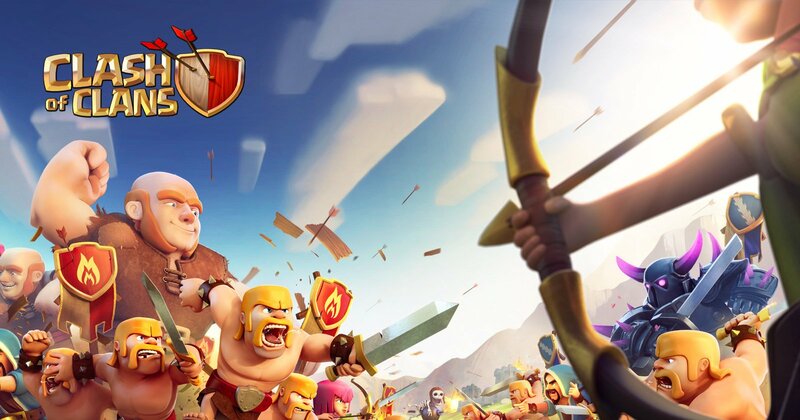 So, here are our picks for best online multiplayer games for Android. If you are a fan of games like First Person Shooter (FPS) like Call of Duty, Battlefield, etc. then this is the best pick for you. You will get customized character, campaign mode and other tons of features & stuff. Don’t forget the online multiplayer mode. It also has chat support (not like simple WhatsApp java application, just kidding :P) so that team members can communicate while playing the game. You will love the way the content is displayed because Graphics are so damn good. Let us know what you think about it. Just like the Modern Combat 5: Blackout, this is also a gun-fight game. But this game is dedicated to multiplayer gaming. You can connect with the world’s best players and compete to find out where you stand. Also, you can play locally with your friends by connection all of your phones to the same Wi-Fi network. This is not one of the games without WiFi or the Internet that you want to play. Graphics of this game is pretty decent, but it’s the gameplay that is very much fun and quite addicting. 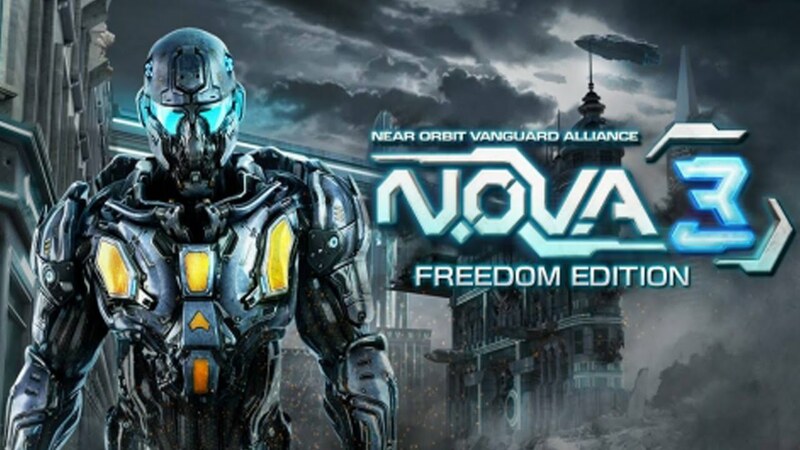 Again, a first person shooter game but now this is about sci-fi. You will encounter amazing graphics with great details on the objects. If is similar to the computer game Halo. In multiplayer it supports around seven different modes of playing. So, for sure you will never get bored. You can go on at 12-player multiplayer battle with your friends and wreck the enemy team. We had a lot of talk about FPS games. Now, let’s talk racing. 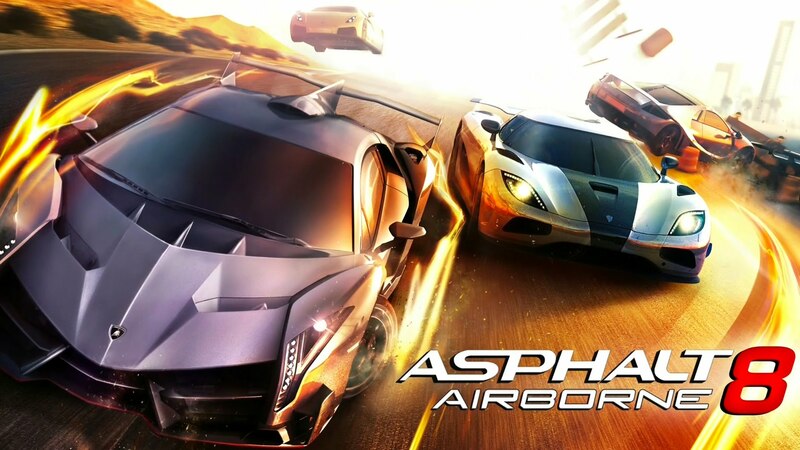 Asphalt 8: Airborne will give a great experience like Need For Speed Most Wanted. Additionally, with multiplayer support, you can compete with 11 other players around the world. You can choose from lots of cars, design. Playing single player is also a lot of fun with this game. If you are looking for one on one fight and a flawless victory, then this is it. 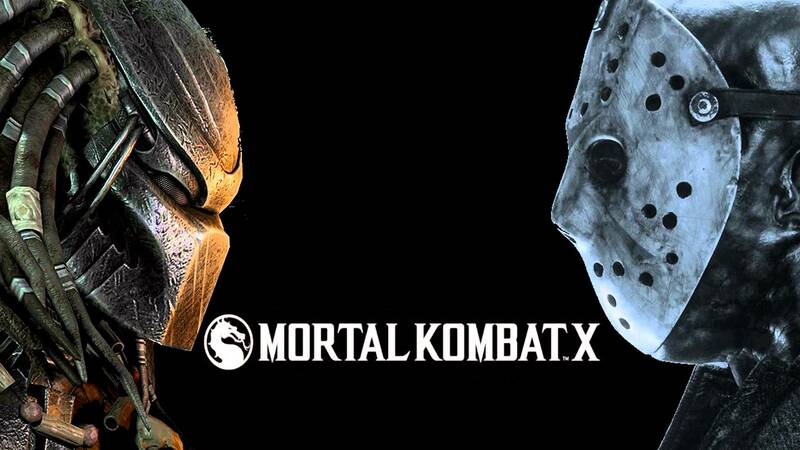 Mortal Kombat X is one of the best violent ones to one fight game you will ever play on your Android phone. You will have an option to choose a fighter and create a team of three. Then you can go on to defeat the teams around the world. Sounds fun right! Enough about violence, let’s talk about peaceful games related to sports. We are sure that you know about pool and pool table. If not, then please google it :P. You can play this game as a single-player as well as multiplayer. But beware there are lots of skilled players around the world. So first we will suggest you practice in single player and then head on to conquer the world. Just like the 8 Ball Pool, you can compete for one in one multiplayer match with the people around the world. There are 60+ bowling balls and 27 Pins & Lanes that you can choose in the game. Also, there are lots of location available like Las Vegas, New York, Paris and more. You can also play online with your friends. EA games is doing a great job on games lately. FIFA 16 is one of the best apps you can play if you are a football fan. However, there is only one downside to this app i.e. it is not compatible with all Android devices due to its high requirements. 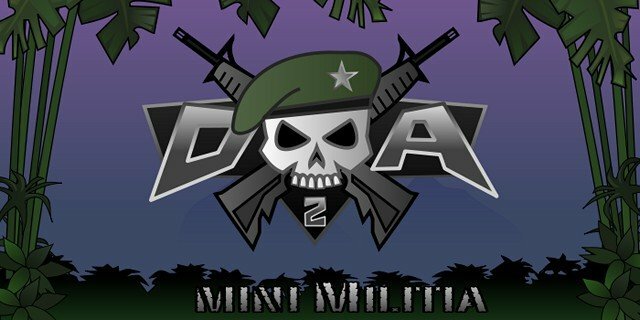 There is not a wide multiplayer support but this app was worth mentioning here. You can build and manage your own football team. PS: You can also bet on it just like you would in the real world or online. (of course with virtual money :D). You can also recreate the game from the live events that are happening and many other things. We hope that you find this collection of ours useful and amazing. If we have missed something, you can let us know so that we can cover it up. Also, do share your views on the games that we shared here and also the best picks of yours.